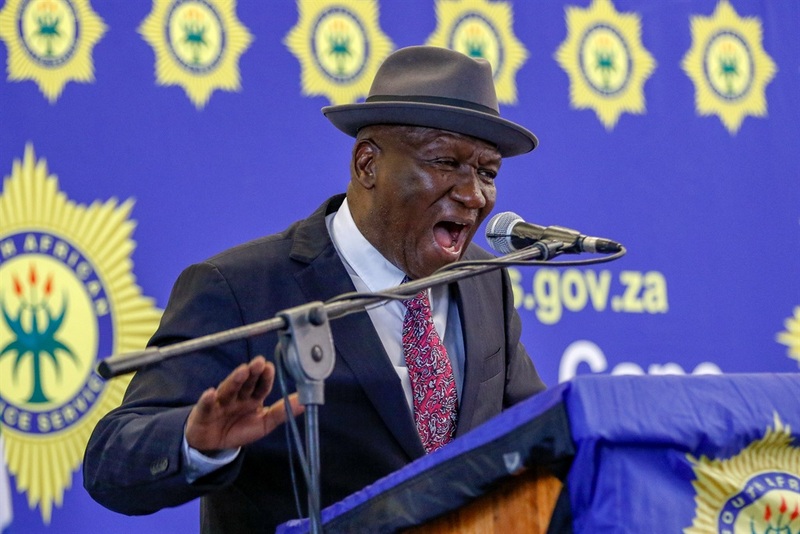 Police Minister Bheki Cele noticed that at least 400 police officers protested in Western Cape and another 120 in KwaZulu-Natal on Monday. The minister said that the protest of members of basic services, such as police officers, was not legal and invited those who are demonstrating to immediately turn to their jobs. Early in the morning, a message arrived in western Cape that asked police to gather in a big parade in the morning. "We are aware that 400 people are protesting, but we are also aware of the fact that some have used letters from doctors not to work today," Cele said. He said he asked Health Minister Aaron Motsoaledi to intervene and warn doctors who may have no reason to be ill.
"We warn doctors not to fall into these scams, and we invite the minister to deal with those who can be found on the other side of the law," Cele said. UPDATED on the latest news subscription to our FREE BUSINESS.